GlowSticks Of DOOM!. Yet another story board I can't wait to get a table SO I can Animate this ont!!!! EEEEEK X3. 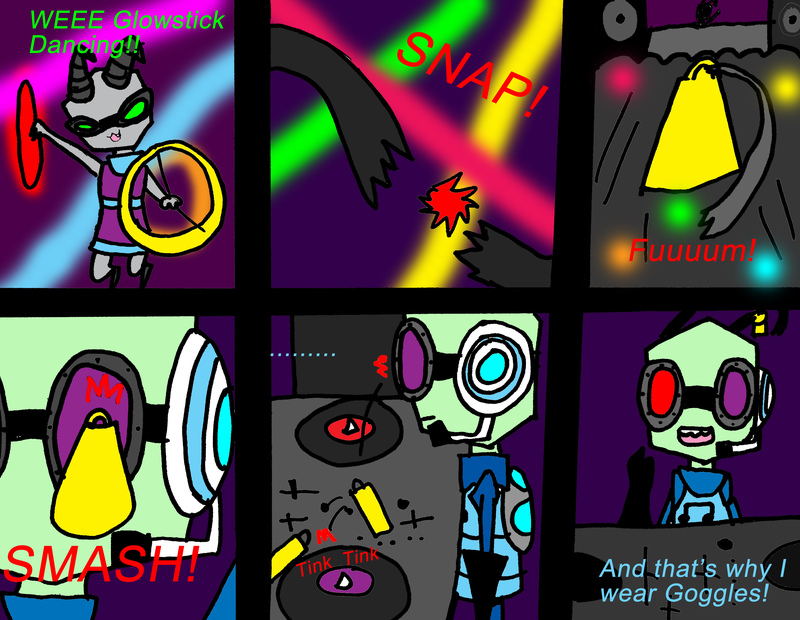 HD Wallpaper and background images in the Invader Zim FanCharacters club tagged: invader zim dj darike darike tina oc fan characters. This Invader Zim FanCharacters photo contains slot, one armed bandit, slot machine, coin machine, and stained glass window. Laugjing so hard right now! XD ROFL MAN ROFL!